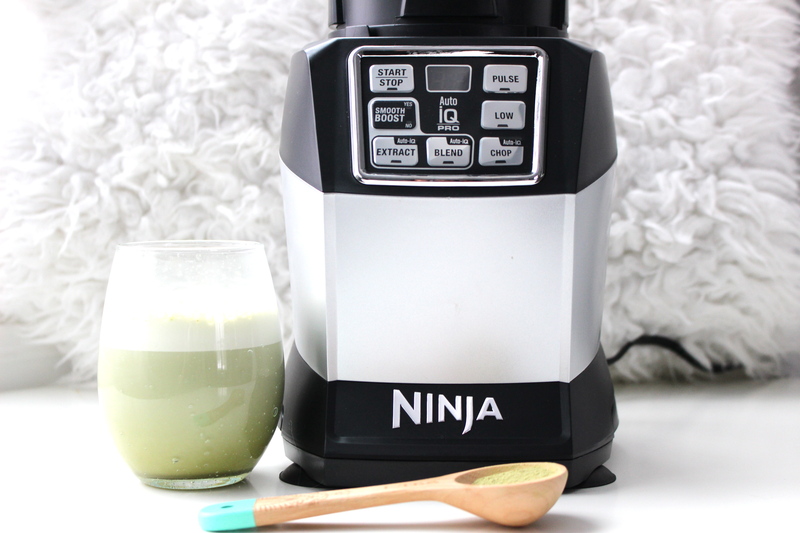 Make your morning routine a breeze with these healthy smoothie recipes that can be made in seconds using the Nutri Ninja Auto-iQ Compact Blender and only require minimal ingredients! 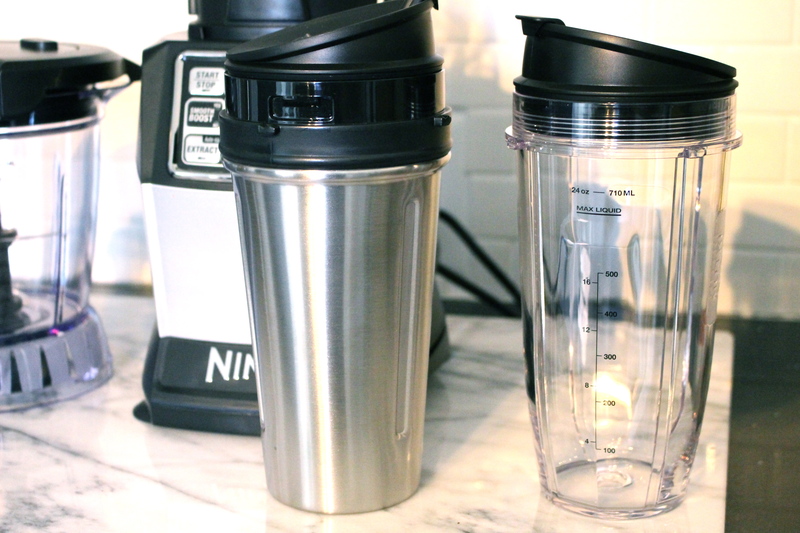 I am obsessed with making morning smoothies and even more obsessed with my Nutri Ninja Auto-iQ Compact Blender System. 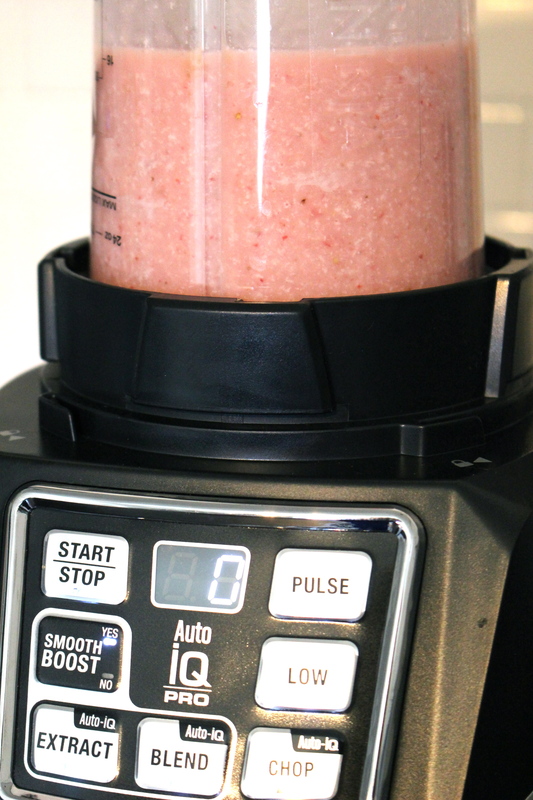 It’s extremely powerful and will completely liquify any fruit or vegetable you blend. I’ve used this to make an endless amount of smoothies, butternut squash soup, homemade marinara sauce and tons of baby food. 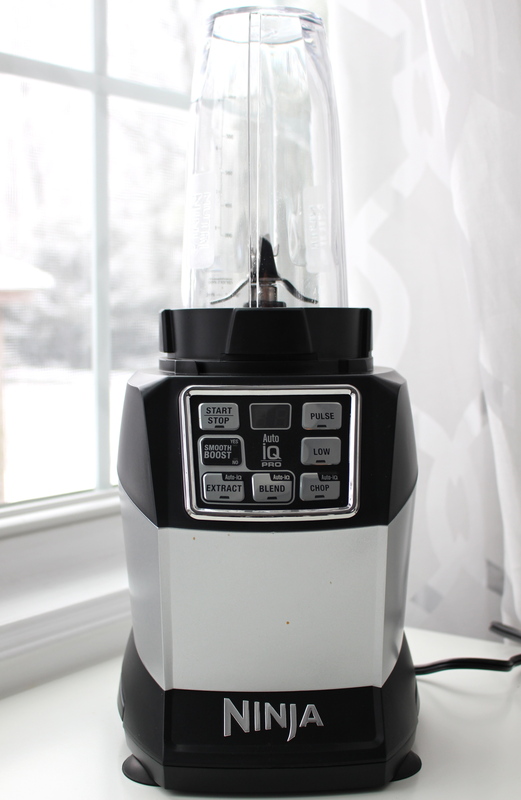 Every smoothie I’ve made with this is blended to perfection and is incredibly smooth and creamy without any grittiness. 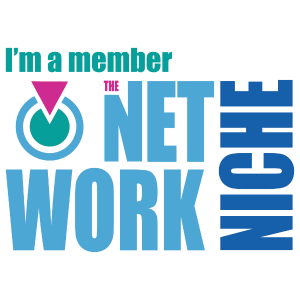 The machine does all of the work for you. It can break down whole foods, completely crush ice, and pulverize seeds leaving no ingredient unblended and not a single nutrient behind. Auto-iQ Smooth Boost technology makes it possible to customize EVERYTHING to your desired consistency. The combination of the unique pro extractor blade, powerful 1200 watt motor and high speeds allow you to achieve the ultimate smoothness all with a simple touch of a button. 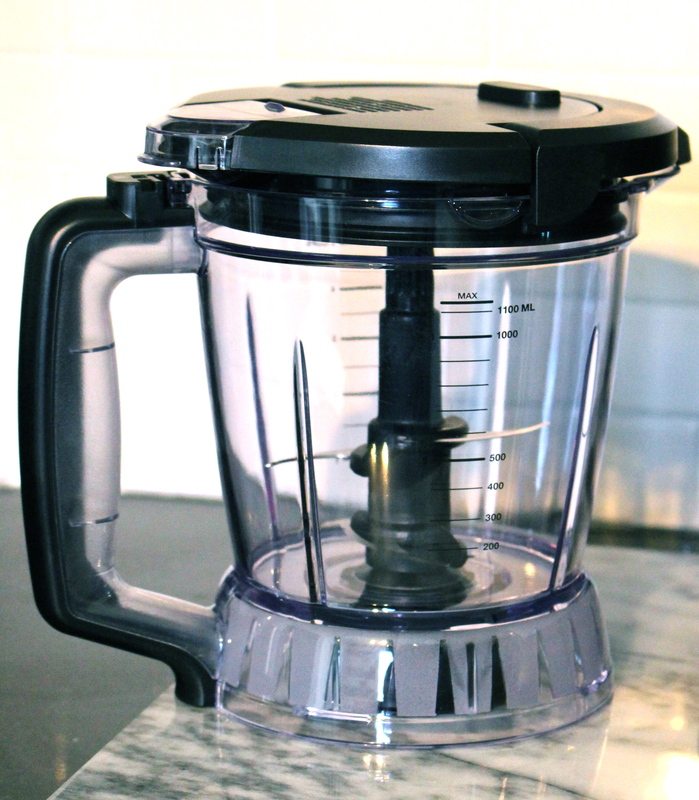 I’ve been searching for a high quality blender that would meet my needs, and I’ve definitely found it in this! • Interlock System that can detect what attachment is on the base. • Compact size, ideal for small spaces. • Auto-iQ™ One-Touch Intelligence, allowing everything you blend to be customized. 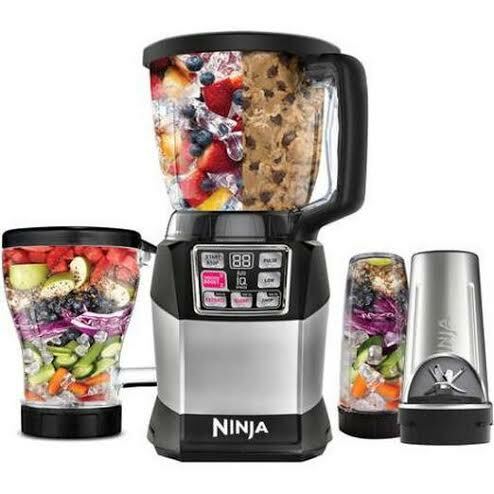 • Includes 2 Tritan Nutri Ninja cups and sip & seal lids for smoothies on-the-go. 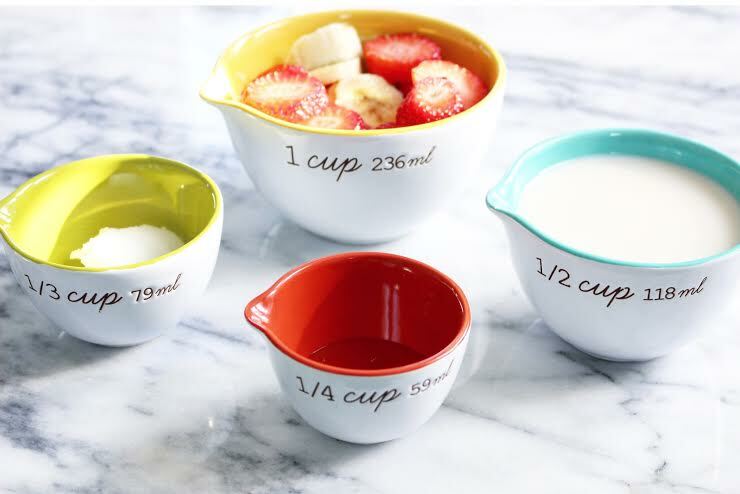 • Stainless steel cup to keep smoothies cold for up to 4 hours.